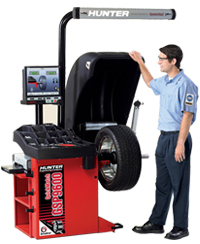 Total Tool offers new auto repair shop equipment from the most respected manufacturers in the automotive repair equipment industry: tire alignment equipment, tire changers, wheel balancers and brake lathes from Hunter Engineering Co.; vehicle lifting systems from Mohawk, Hunter, Rotary, Challenger and Quality; waste-oil burners from EnergyLogic; and high-volume, low-speed fans from MacroAir. We are also your source for Prevost air delivery systems; Rousseau workbenches and automotive parts-storage systems; Robinair air-conditioning servicing equipment; and EZKleen and Jenny hot- and cold-water pressure washers. 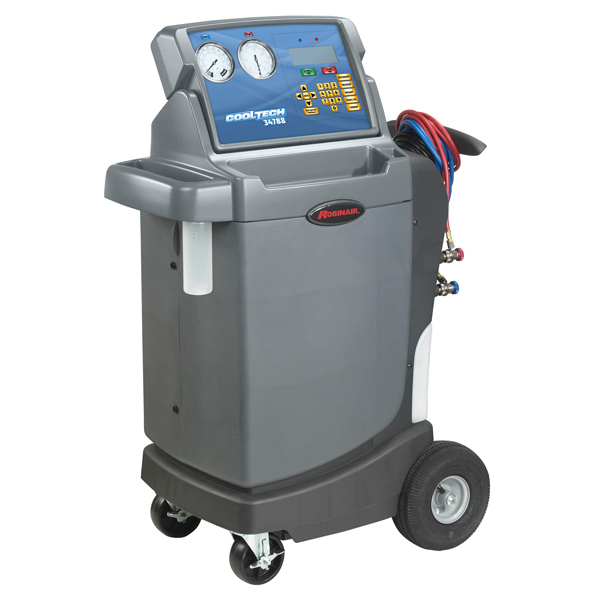 In addition, Total Tool offers a variety of automotive lubrication systems from American Lubrication Equipment Corp., Graco Inc. and Balcrank Equipment; exhaust systems from Eurovent and Monoxivent; and air compressors from BelAire, Champion and Ingersoll Rand.